Whether you are looking for a beautiful place for a family vacation, or a home next to Myrtle Beach’s beautiful ocean side, look no further than Ocean Lakes Properties! 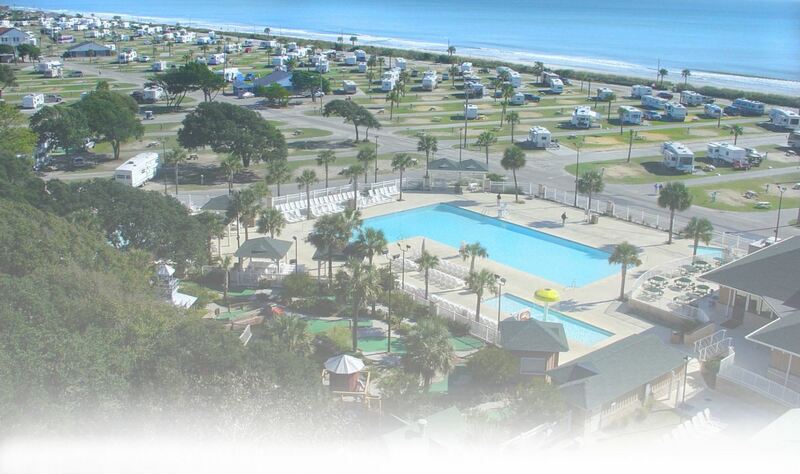 Ocean Lakes Family Campground, located approximately four miles south of downtown Myrtle Beach, South Carolina on Highway 17, is the largest and most complete oceanfront campground on the east coast! For the homeowner, Ocean Lakes features nearly a mile of privately owned beachfront, 24-hour Security, eight fresh water lakes, a Recreation Center with a full-time staff, Sandy Harbor Mini-Golf, an Olympic-size pool, two kiddie pools, an all-seasons indoor pool, Sandy Harbor Splash Zone, golf car rentals, Sandy Harbor Games, three snack bars including Sandy Harbor Cafe', laundromats, the Camptown Store and so much more! Our year-round and seasonal residents enjoy the peaceful, serene beach living, as well as a myriad of activities. 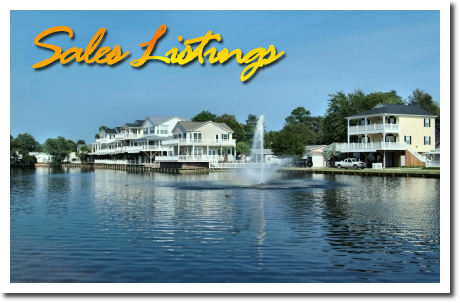 Ocean Lakes Properties also handles the more than 300 rental units. The rentals consist of Beach Houses, Mobile Homes and Trailer Homes. 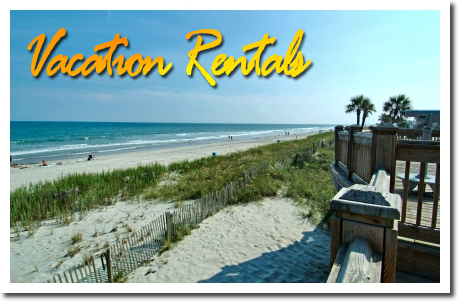 The rental units are located throughout Ocean Lakes Family Campground and the prices vary depending on size, location and attractive features. Each rental unit is fully furnished including air-conditioning, color cable TV, and complete kitchen facilities. You need only bring sheets, towels and paper products.